Entering college is a rite of passage in many ways. You move away from home, gain independence, and learn the importance of napping. With late night cram sessions and seemingly endless amounts of work, any college student will tell you napping is life. 1) Upon waking up, you immediately plan your first nap of the day. 2) You have the ability to fall asleep anytime, anywhere. 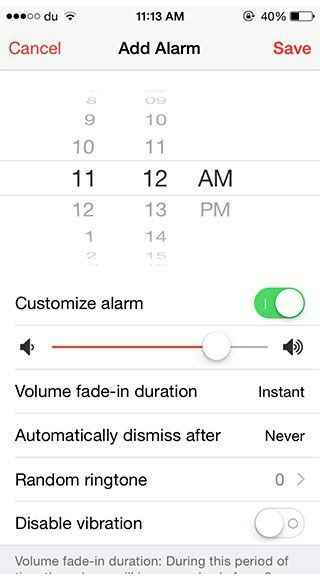 3) Your phone is filled with random alarms. 4) Days without naps are like climbing Mt. Everest. 5) "Sorry I was napping" is a common phrase for you. 6) Friends know not to interrupt your naps. 7) Napping takes priority over pretty much every other activity. 8) When you plan your classes each semester, you take your naptime into consideration. 9) It's always ok to take multiple naps a day. 10) Napping makes you happy.